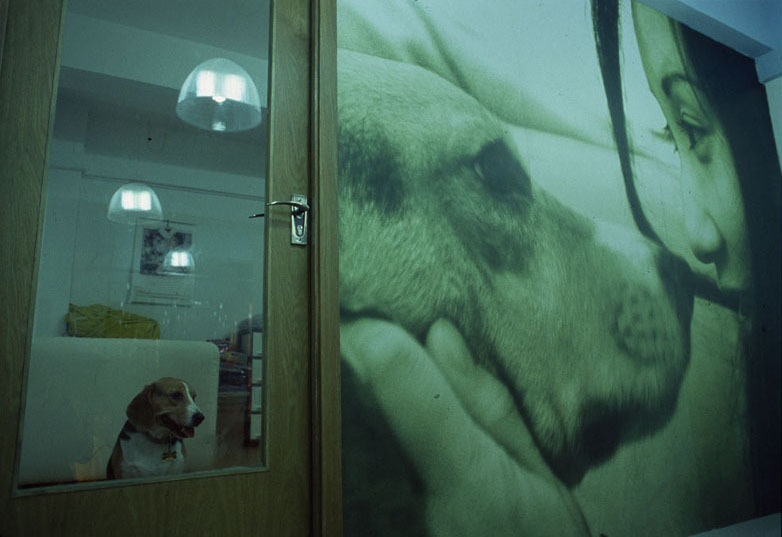 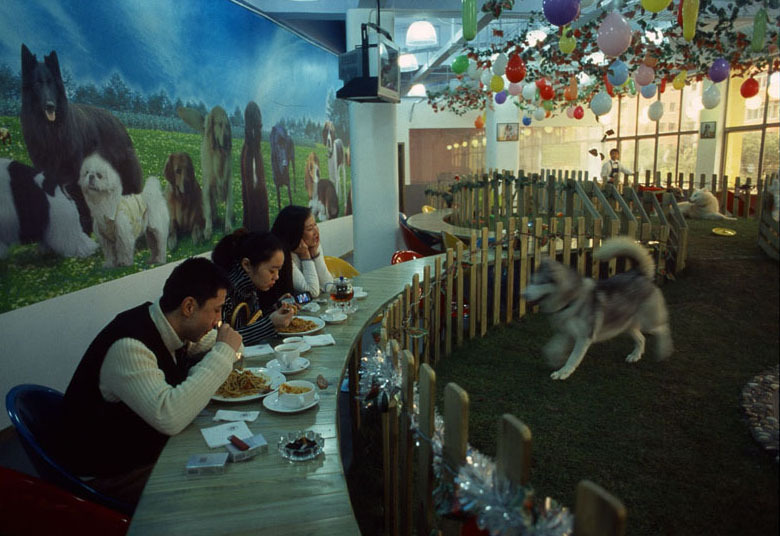 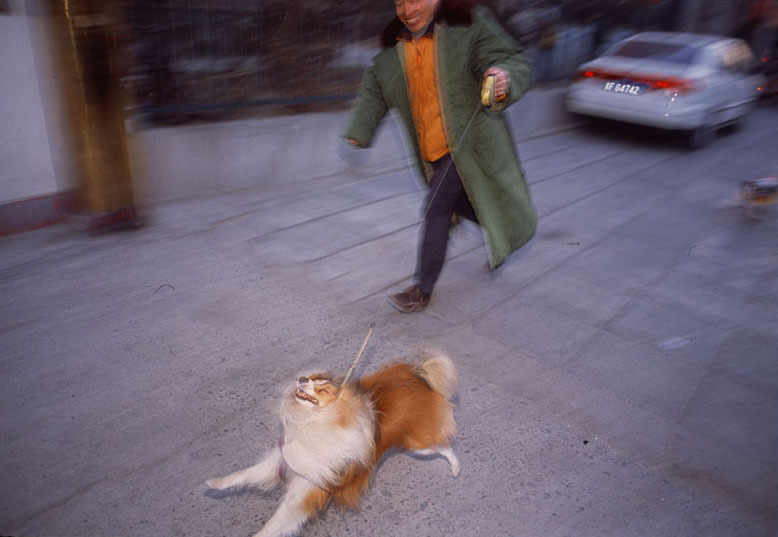 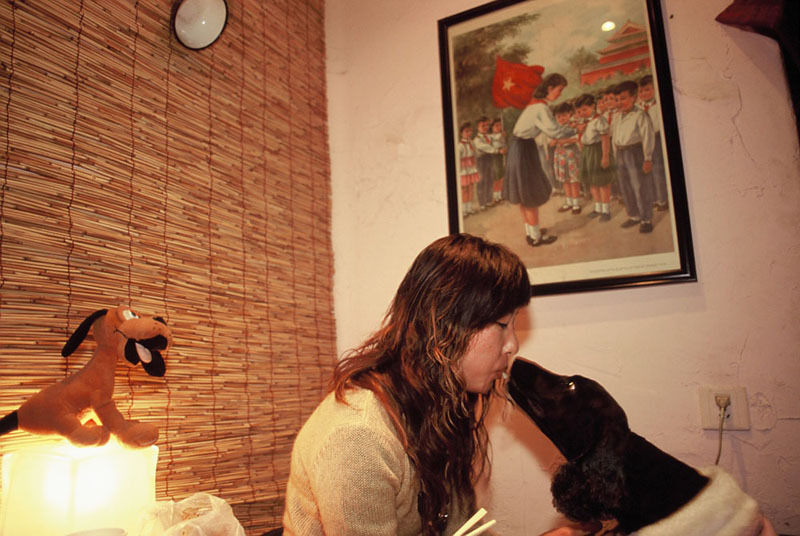 Pet dogs were shunned in the days of Mao Zedong as a symbol of bourgeois decadence and dog is still a popular restaurant dish in some parts of China. 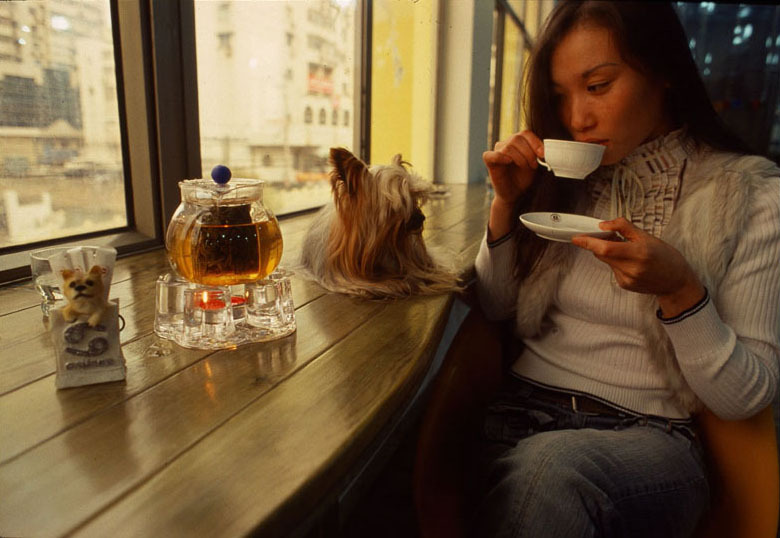 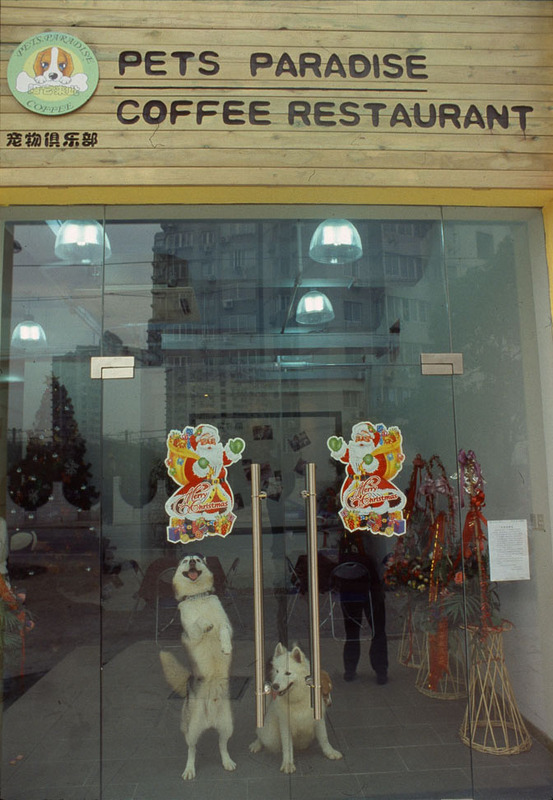 But in the last decade pet pooches have become increasingly popular on the Mainland as well as an ostentatious sign of social status. 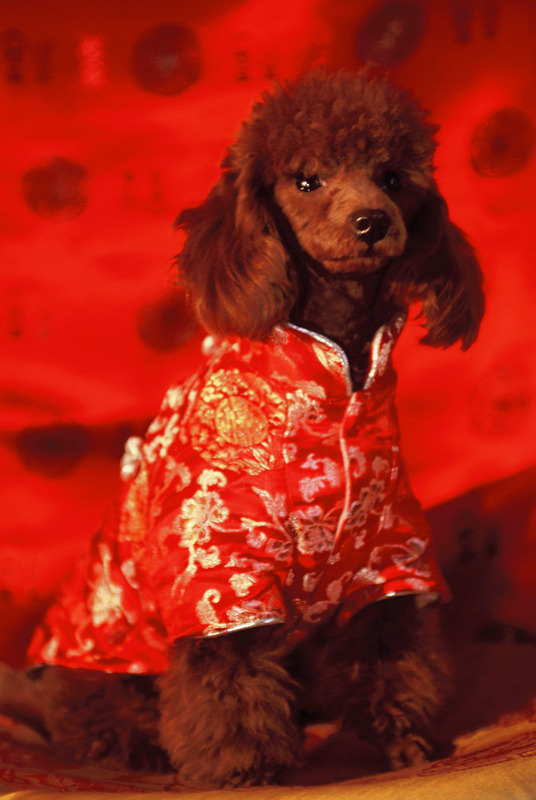 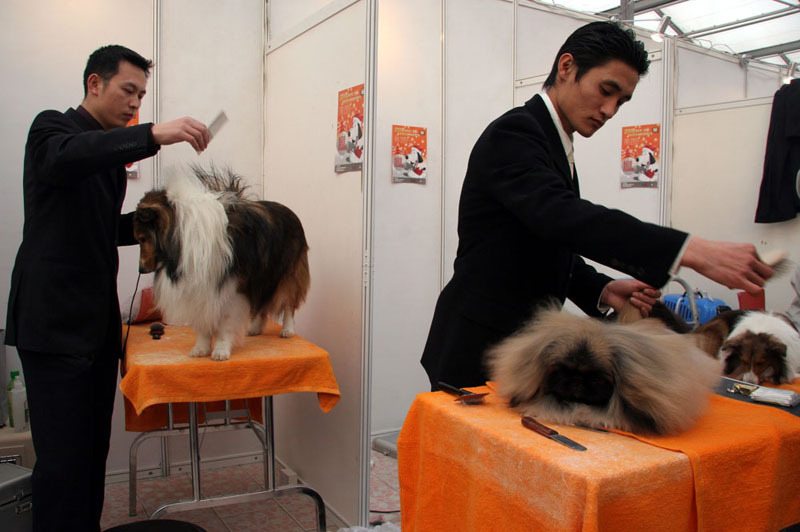 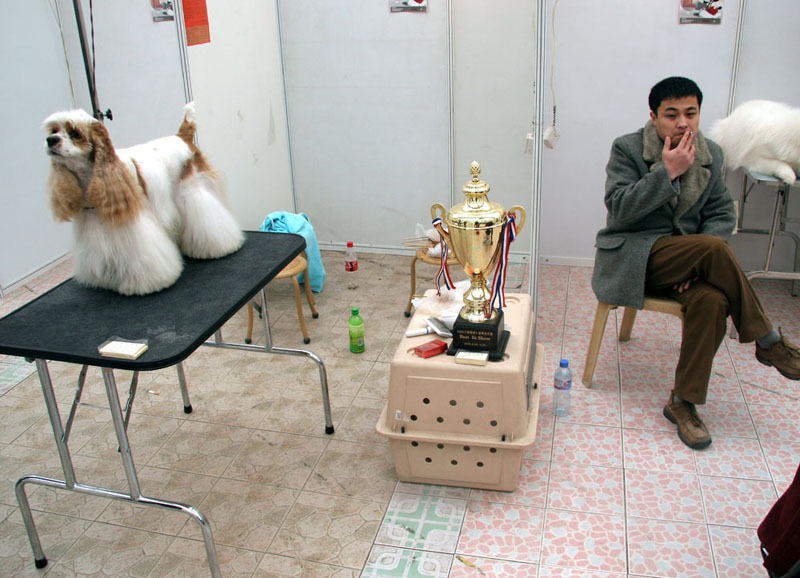 Massacred in the cultural revolution, pet pooches are reemerging to signal the triumph of capitalism and are treated like kings and queens in today's chinese society...one could even say like little emperors.